Secondly in an age of immediacy a bug hotel/home teaches patience in its planning, construction and having to wait days, weeks or months to wait and see what creatures use it plus tweeting occurs outside not online. 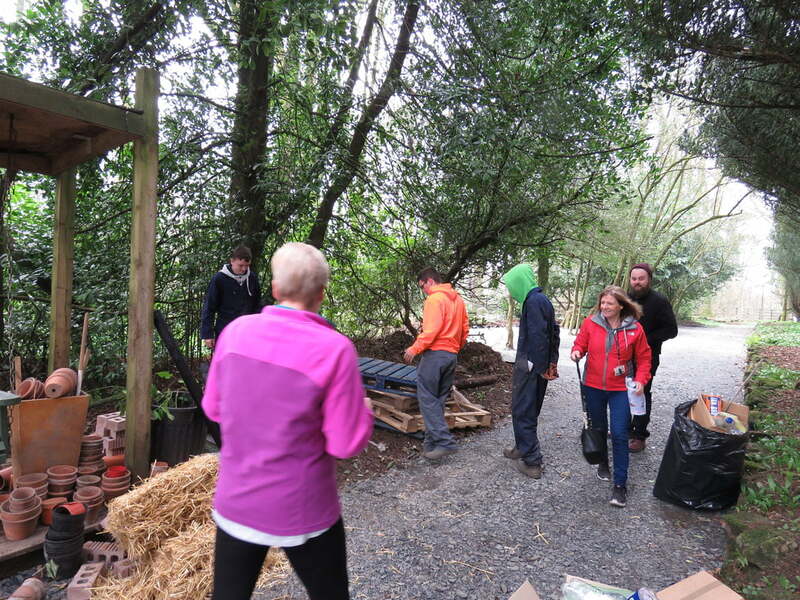 Thirdly as I found out myself getting your hands dirty gives you a connection with nature as you feel in a small way you have made a difference to the nature at a local level. Once the group got into its rhythm the Bug House before we knew it was three levels up, filled with straw, sticks, pipes and based upon the foundations of wooden pallets and bricks. Looking back he could already hear the birds tweeting above our heads and hopefully soon it will be a home or shelter to all creatures great and small. 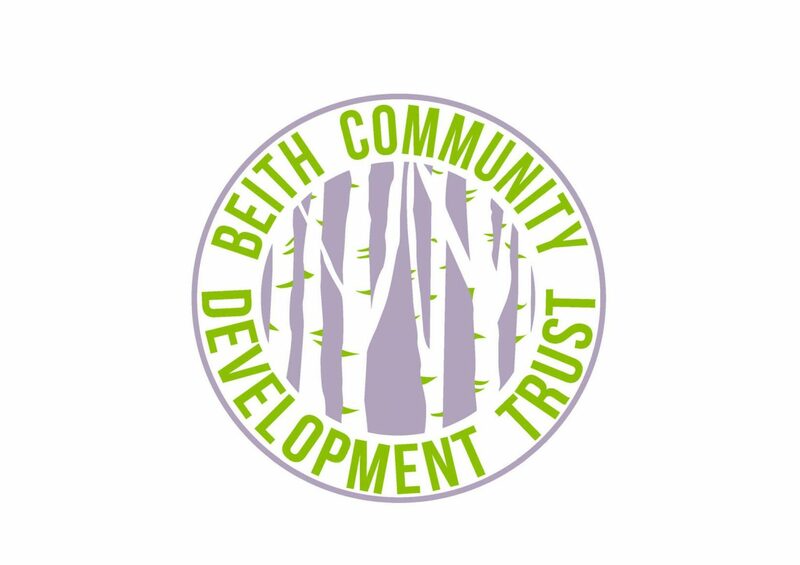 The building of the Bug House here at Geilsland as well as the emerging sensory forest reinforces the objective of the Beith Trust to drive regeneration within the locality. Moreover these as well other activities turn regeneration from paper based to something tangible creating opportunities for all ages. Everyone can see, hear and feel the winds of changing blowing through the valley.